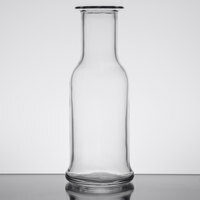 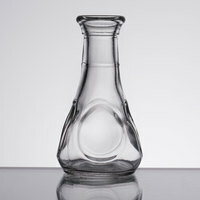 Ideal for use in any restaurant, bar, or wine bar, a small wine carafe is a useful tool in controlling how much product your servers are pouring for customers. 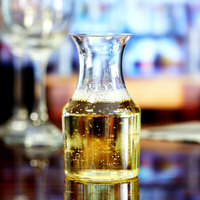 By using a mini carafe, your servers will eliminate the risk of over pouring and losing profit for your establishment. 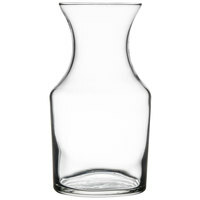 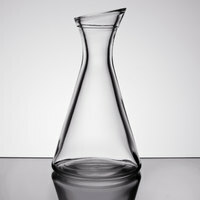 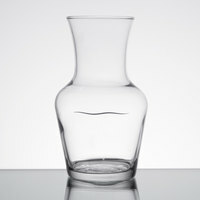 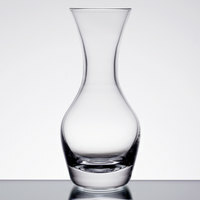 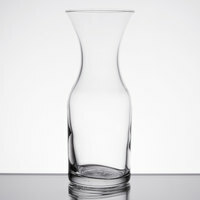 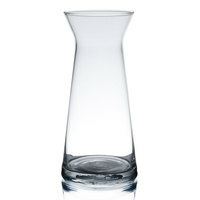 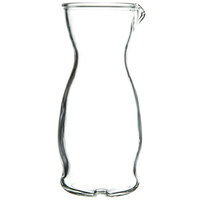 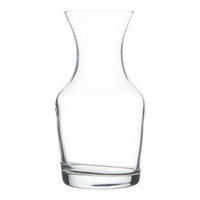 Although a mini wine carafe is used as a measuring device, it also gives an upscale appearance to your table setting! 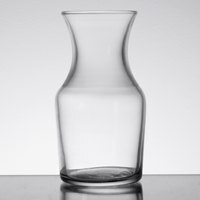 A small wine carafe is also perfect for customers who order wine by the glass and a half so you can serve them the extra amount at the table in an attractive vessel. 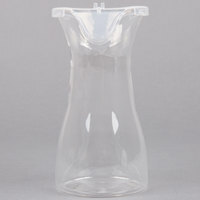 Whether you plan on using it as a training tool or as an upscale serving option for your wine service, we're sure to have the perfect mini wine carafe to suit your needs!